Truus Daalder grew up in the Dutch village of Bergen, which is known for the achievements of its painters. Already as a child she developed a keen interest in artistic works and a passion for gaining an understanding of them. In 1966 she and her husband Joost, who fully shared her devotion to the visual arts, went to live in New Zealand, where the couple soon became serious collectors. 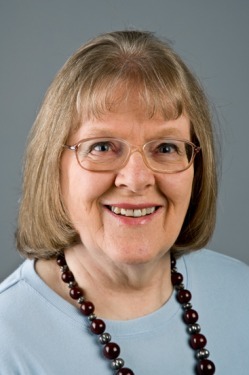 Their experiences prompted Truus to write the bestseller Hunting Antiques in New Zealand, which was enthusiastically acclaimed. The book, the first written on the subject of antiques in New Zealand, gives a lively account of the Daalders’ collecting experiences in that country, together with some material on how to recognise, buy and restore antiques. After moving to Adelaide, Australia, in 1976, the Daalders increasingly found themselves fascinated by objects from non-European cultures, especially in the area of jewellery and adornment. Their enthusiasm and persistence has led them to acquire an exceptionally impressive collection in this field. 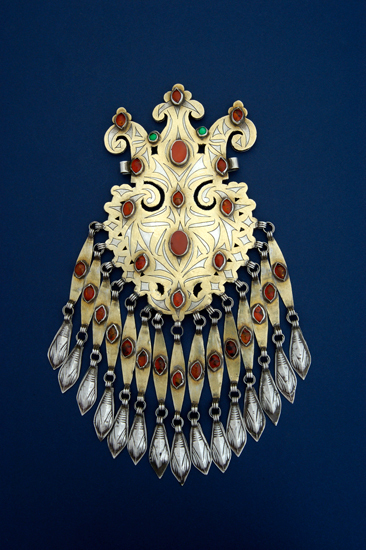 The Daalders’ ethnic jewellery was exhibited in Adelaide as early as 1992 as an official Adelaide Festival exhibition. Since then the collection has continued to grow exponentially. Truus’s determined effort to learn as much as she could about the objects shown in this volume has extended over many years, and has culminated in the writing of this book. From the start, Truus took the decision to write from an Australian perspective, and received permission from two Senior Curators of the South Australian Museum, Dr Philip Jones and Dr Barry Craig, to include material from the Aboriginal and Oceanic collections of the Museum which is otherwise difficult or impossible to obtain. The inclusion of rare material owned by the Museum significantly enhances the scope of this book. The assistance from both curators and Truus’s thorough independent research have resulted in an exceptionally useful and comprehensive text. (Press play below, about 13 minutes long).